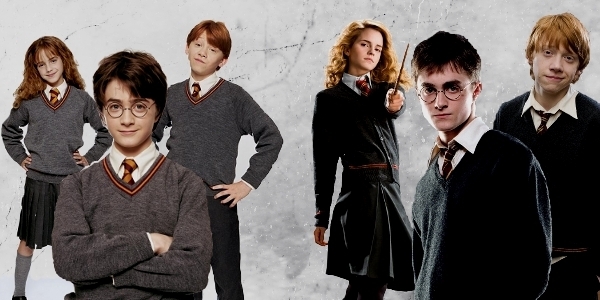 Here you can talk about the popular Movie, and book series, Harry Potter. Here you can chat, post petitions, etc. HERE YOU CAN SPAM! Double-posting is still not allowed here. Here you can flame other people. You CANNOT flam people for trivial reasons. I.E. He spammed my thread, etc. Only 2 Open topics at a time here. I will, without warning, lock any flame topic, and cover up it's contents. Fan-Fics, Novels, Poems, anything that is your writing goes here, or that you just want to share with someone! Find any drawings you wanna show someone? Made any yourself? Wanna Open up a MS Paint picture request shop? Post here! Here you can post games like Hurt N' Heal, Corrupted wishmaker, Count to whatever, etc. Be sure to post rules! Here you may post advertisments to a site you like! You must have over 10 posts, and you may only have one advertisement open of yours at a time. The numebr of posts will change as the forum progresses.